New homeowners around the country are likely already accepting of the impending horror that awaits their bank balances after finally securing their new property. Whether it’s new furniture purchases, extensions or the removal of a white chalked human silhouette from your floorboards, there are countless costs to be lumbered with after you’ve got your hands on those keys. 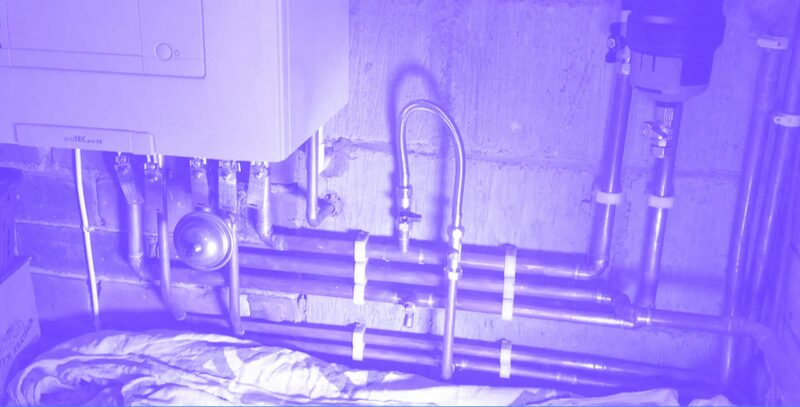 Often lurking in the shadows of kitchen units and airing cupboard, thousands of UK properties are home to wildly inefficient boilers on the verge of breakdown due to years of operation and service neglect. Struggling to see through the eyes of your home for decades worth of dirty hand marks is the least of your problems – old windows can often be the cause of huge heat loss and therefore a drain on your energy bills. Rarely a necessity but often a priority. For many new home owners, inheriting someone else’s kitchen is tantamount to sharing a toothbrush. On the plus side, it’s a cost that will have been budgeted for assuming you didn’t view the house blindfolded. Often similar to kitchen refurbishments, it isn’t common for new homeowners to be forced into new bathroom installations and again falls under the want category as opposed to need and will be another expense you already forecasted for. A common issue in particularly old properties that haven’t had substantial electrical work for several decades. Extensive rewiring requirements can be a nasty surprise for buyers of substantial old building. So which ones our Jack in the Box? The snake in the grass? The cob in the corn? It’s the properties boiler that takes most new homeowners by surprise with a costly and sometimes unaffordable surprise, as though you’ve confidently offered to buy a round of drinks in a London bistro you haven’t been to before. The savvier property buyer in the small minority will have a working knowledge of boilers and spot an archaic boiler immediately, negotiating this from the asking price. But the less experienced home buyer can certainly be forgiven for overlooking this. After the grieving period following the realisation that you need a new boiler. You’ll need to make sure you get the lowest price possible, and the best boiler for that price. Property have a combi-boiler? Cast your eyes over our Best Combi Boiler 2019 article to make sure you don’t make another costly oversight. 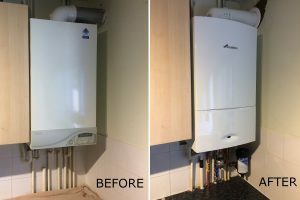 If you’re on the other side of the transaction and are considering selling your home in the near future then we would urge you to look into quotations for a new boiler installation. But why? If the same cost can just come off the value of the house? New boiler installation quotes vary staggeringly, and your potential buyer could acquire a hugely overpriced quote – likely from a big six energy provider – attempting to have the amount shaved from your sale price. Getting yourself a low cost, fixed quotation and having the new boiler installed prior to your sale, might just save you, literally thousands.